Congratulations to all winners and participants of the 2018 World Rowing Championships! See the full results of the winners here. We’ll see you folks back here again next year for the 2019 World Rowing Championships starting on 25 August, 2019. The 2018 World Rowing Championships will be held at the Plodiv Rowing Venue, Bulgaria. The championships will mark it’s 48th edition since being founded in 1962. 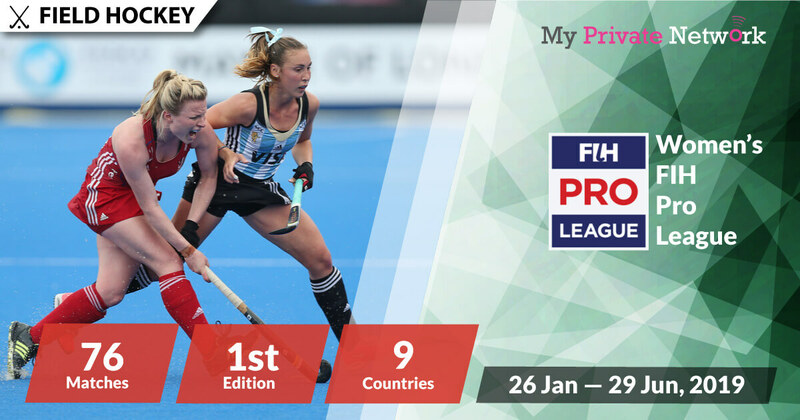 Heats start from 9th of September onwards, with the quarter-finals and later stages from 12 — 16 September. The providers in this list with links have been tested to work with our VPN. Click on any that you prefer to quickly access streaming instructions. Click here for the full list of official World Rowing broadcasters. Live stream starting on 9 September (Sunday) @ 06:30UTC. Know your timezones? Use WorldTimeBuddy.com if you want to check your timezone accurately. Our timezone is set to UTC+0 (not BST/IST). 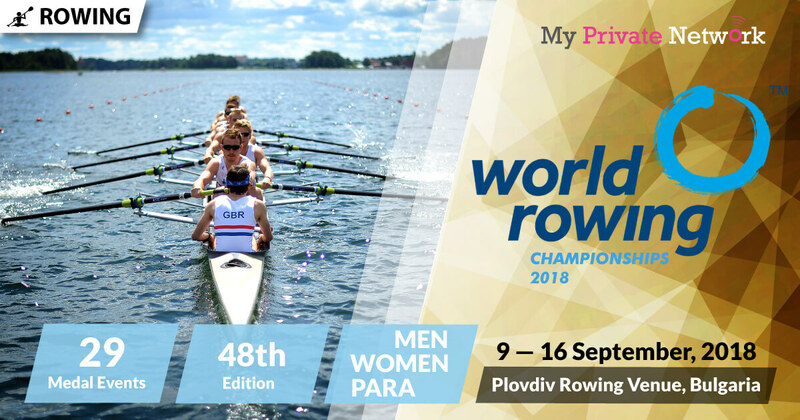 Source: Official 2018 World Rowing Championships Schedule. Broadcasting rights for the World Rowing Championships is quite limited around the world. However, if you’re not currently in U.K, Australia, Canada, or New Zealand, then you’ll need to connect our VPN to that country first before attempting to stream. 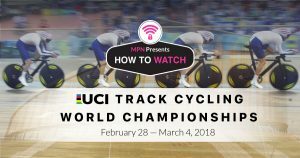 2) Install our VPN on any device that you’ll be using to watch the 2018 World Rowing Championships. 3) Connect to the VPN country of your favorite provider. For example, connect to our U.K (GBR) servers for BBC or Eurosport. BBC will be providing live coverage of the entire championships for free. Whilst BBC doesn’t charge for their content, you’ll still need a BBC account to access them. Learn how to sign up for free here. Availability: UK only – Connect to our U.K (GBR) servers first before starting the stream! 2) Search for the live stream and start watching the championships! Tip: World Rowing Championships will be airing live from 9 September on BBC One and BBC Two. Eursport will be providing full live coverage of the entire championships. However, you’ll need a paid subscription with them to access their content. Availability: U.K only – Connect to our U.K (GBR) servers first before starting the stream! 1) Sign in to your Eurosport account or download the Eurosport app on iOS or Android. Tip: World Rowing Championships will be airing live from 9 September on Eurosport 1. Fox Sports will be providing full live coverage of the entire championships. However, you’ll need a paid subscription with them to access their content. Availability: Australia only – Connect to our Australia (AUS) servers first before starting the stream! Tip: World Rowing Championships will be airing live from 9 September on Fox Sports. 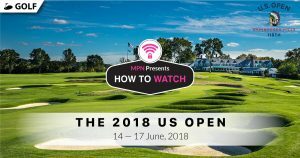 CBC will be providing full live coverage of the entire championships for free. Availability: Canada only – Connect to our Canada (CAN) servers first before starting the stream! 1) Head to the CBC Player website or download the CBC TV app on iOS or Android. Tip: World Rowing Championships will be airing live on 9 September on CBC. Sky Sport NZ will be providing full live coverage of the entire championships. However, you’ll need a paid subscription with them to access their content. Availability: New Zealand only – Connect to our New Zealand (NZL) servers first before starting the stream! 1) Sign in to your Sky Sport account or download the Sky Go NZ app on iOS or Android. Tip: World Rowing Championships will be airing live from 9 September on Sky Sport 1. We hope you found this article informative and useful. Please feel free to share it with your friends or family that want to watch the World Rowing Championships too!